“When dyeing your hair, consider choosing a dye that is darker rather than lighter than your natural color to minimize hair damage,” said board-certified dermatologist Paradi Mirmirani, MD, FAAD, assistant clinical professor of dermatology at the University of California, San Francisco. 1. Test store-bought hair color before using. Follow manufacturer’s instructions. If you develop a rash or redness, swelling, burning or itching, you are having an allergic reaction to the dye. Consult your dermatologist for further allergy testing. 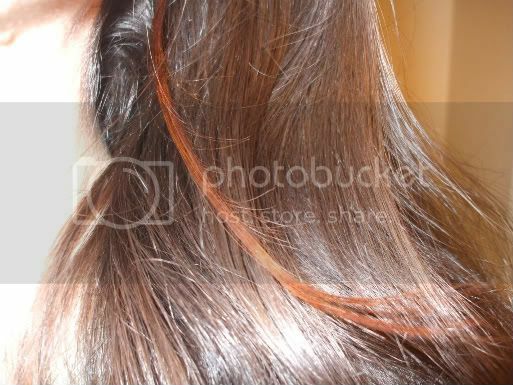 Do you beauties follow these steps to preventing damage from coloring/perming your hair? What are some of your hair-coloring vices?